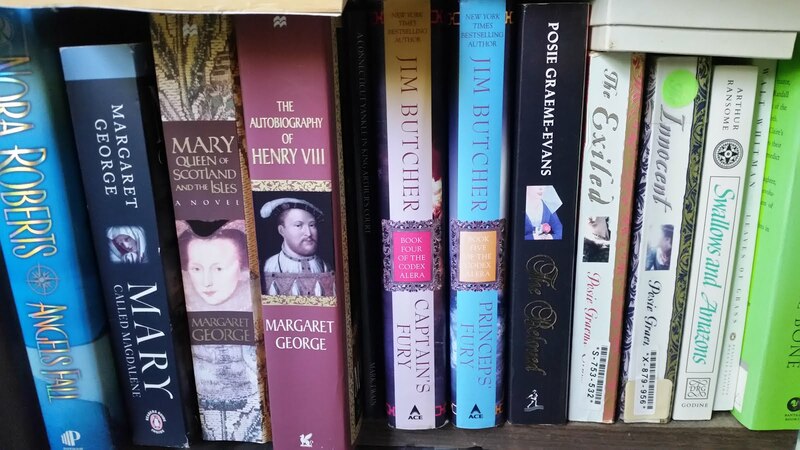 One of the best things about writing reviews for book and blogging is that you come across wonderful new authors that you have not read before. Established author Jennifer McMahon is a perfect example. Although The Winter People is her 7th novel, it is my first by here and I am so excited to find a new author to read. One day 19-year-old Ruthie awakens to find her mother has disappeared. Ruthie lives in an old farmhouse in West Hall, Vermont with her mother Alice and her sister Fawn. The same farmhouse where Sarah Harrison Shea lived in the early 1900s with her husband and daughter Gertie. The same farmhouse where Sarah was found dead just weeks after Gertie is killed in a tragic way. The book begins in 1908 when Sarah sees her first "sleepeer" (a person who has died and is temporarily brought back to life). It continues through her diary which tells about her life, Gertie's death, and the aftermath. Alternate chapters tell the story of Ruthie and her sister, and the search for their missing mother. Telling the stories by alternating them can be confusing at times, but it this case Jennifer McMahon does an excellent job of weaving the two stories together seamlessly. The excellent narrative hooked me from the beginning and my curiosity to see what would happen next kept me going. Although it was not apparent how the two stories connected in the beginning, this was not a problem at all. Each story was compelling and filled with just the right amount of suspense. In addition, the characters in the story were easy for me to become invested in, which also pulled me in quickly. In addition to the main characters, there were several other characters who caught my interest, including Sarah's magical "Auntie" and the wife of a photographer who disappeared while researching Sarah's life. Add to all this the inclusion of the ghostly as well as other supernatural elements that took the story to a seriously creepy level. You know, the feeling you get when someone tells a really great ghost story after dark in the summer. It certainly made me shiver several times, and not just because the story took place during a snow storm. As I said above, this is the first of Jennifer McMahon's books that I have read. What I didn't say is that I have several others that I have never gotten a chance to read. That will be remedied soon. 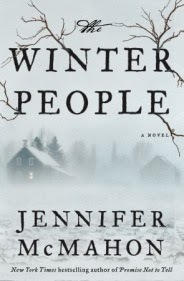 If you have never read anything by Jennifer McMahon, I recommend that you seek out her work, and The Winter People is a great place to start. I am anticipating that the rest of her books are filled with the same excellent narrative, characters, and other elements as this one.